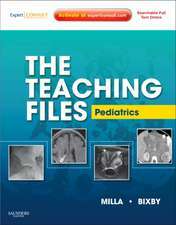 R. Edward Hendrick, Ph.D., is Clinical Professor of Radiology at the University of Colorado - Denver, Anschutz School of Medicine. 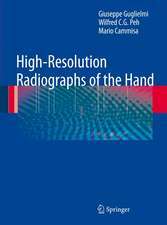 A board-certified diagnostic medical physicist, he was involved in the initial clinical application of magnetic resonance imaging, its application to breast imaging, and the development and evaluation of digital mammography. 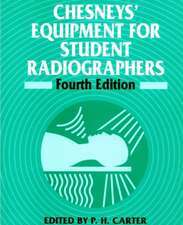 He helped establish the American College of Radiology's Mammography, MRI, and Stereotactic Breast Biopsy Accreditation Programs and helped define American College of Radiology and FDA standards for mammography equipment and quality control. 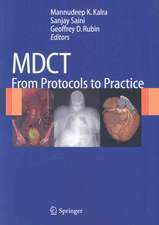 He was a charter member of the FDA's Mammography Quality Assurance Advisory Committee and is the lead author of all four editions the American College of Radiology's Mammography Quality Control Manuals. 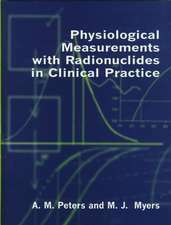 He was principal investigator of the first trials obtaining FDA approval of digital mammography and was co-principal investigator of the NCI-sponsored ACRIN DMIST screening trial of digital mammography, which demonstrated that digital mammography was superior to film for younger women and women with denser breasts. 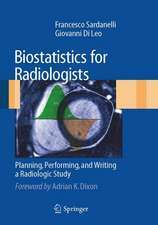 His research focuses on improving breast cancer detection using new technologies and on improving the quality of breast imaging technologies. 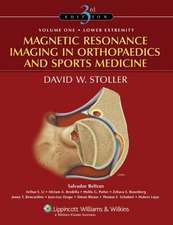 Fundamentals of Magnetic Resonance Imaging.- Tissue Relaxation.- Spatial Resolution in Magnetic Resonance Imaging.- The Spin-echo Pulse Sequence.- Gradient Echo Sequences and 3D Imaging.- Fast-spin Echo, Echo Planar, Inversion Recovery, and Short-T1 Inversion Recovery Imaging.- Signal, Noise, Signal-to-Noise, and Contrast-to-Noise Ratios.- Contrast Agents in Breast Magnetic Resonance Imaging.- Breast Magnetic Resonance Imaging Acquisition Protocols.- Image Post-processing Protocols.- Artifacts and Errors in Breast Magnetic Resonance Imaging.- Magnetic Resonance Imaging Safety and Patient Considerations.- New Developments in Breast Magnetic Resonance Imaging. 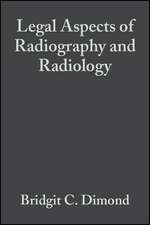 Breast MRI has emerged as a valuable diagnostic adjunct to mammography and breast ultrasound in the detection of primary and recurrent breast cancers and as an important screening tool in women at high risk for breast cancer. 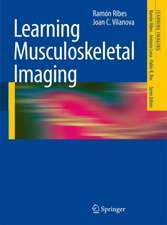 Still, many radiologists who rely on MRI do not have knowledge of the fundamentals essential to achieving and maintaining high image quality. 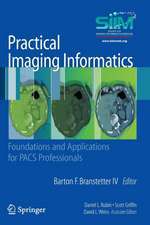 With a focus on the basic imaging principles of breast MRI rather than on mathematical equations, this book takes a practical approach to breast imaging that helps radiologists improve their breast MRI protocols. 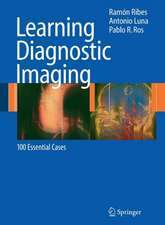 The text walks the reader through the basics of MRI, making it especially accessible to beginners. 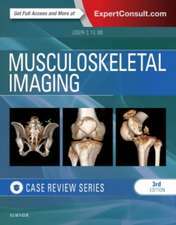 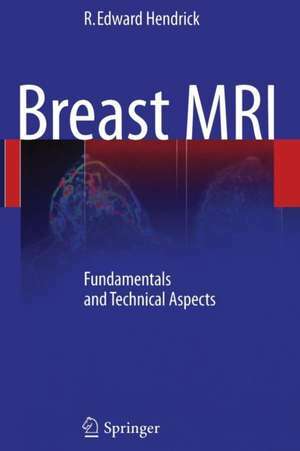 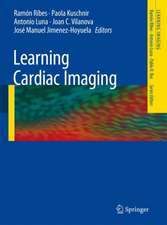 From a detailed outline of equipment prerequisites for obtaining high quality breast MRI to instructions on how to optimize image quality, expanded discussions on how to obtain optimized dynamic information, and examples of good and bad imaging techniques, the book covers the topics relevant to performing high quality breast MRI. 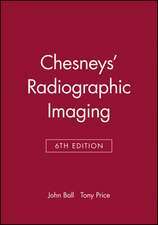 By presenting the key aspects of breast MRI in a straightforward manner and with clear images, this practical book benefits all practitioners seeking to increase their working knowledge and competence in breast MRI, and is also of value to residents preparing for board exams in diagnostic radiology.